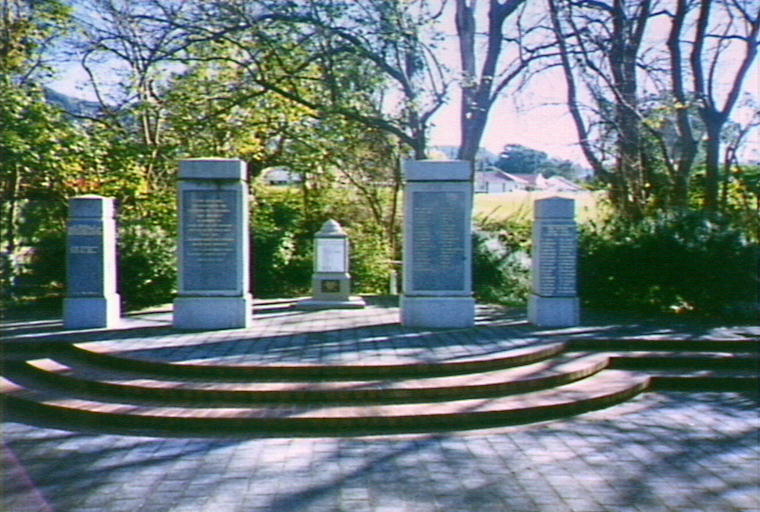 These memorials are situated in Corrimal Memorial Park, Railway Street, Corrimal. This entrance was erected by the citizens of Corrimal and District in memory of their late fellow citizens who fell in the great war 1914 - 1919 and whose names are inscribed on the panel opposite. "They loved honour more than they feared death" Anzac Day 1922.